The Hempel is crafted in Rosal Limestone. Its minimalist design is especially suitable to modern Contemporary interiors. The raised stone plinth appears to float out from the wall but is fully supported by a hidden cantilever support. This design is especially suitable where space is at a premium as it can be made in any size. 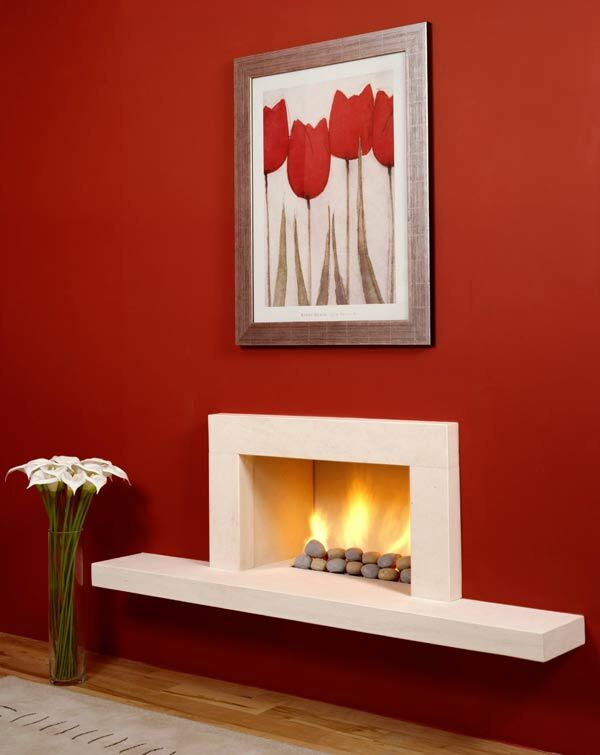 Small white pebbles are the most suitable fuel bed for this style of fire.